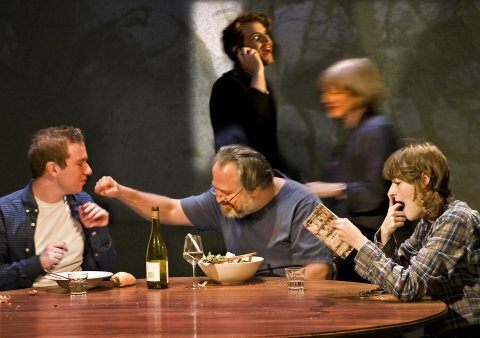 I have made no secret of my issues with Ibsen on this blog: he is a playwright whom I have never really ‘got’ and whose enduring popularity at theatre houses baffles me, I struggle to see what relevance much of his work has to audiences today. So when the Almeida announced a production of The Master Builder as their winter show it was with a slightly heavy heart that I booked tickets: I do try to keep my mind open to the chance that one day something might suddenly click, indeed I was in Manchester to see The Lady From The Sea just last week. 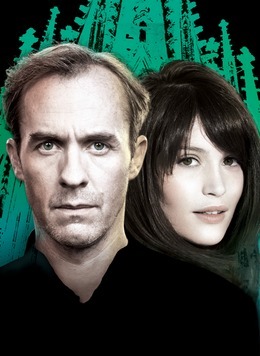 And funnily enough, if you had to pick two Ibsen plays to see this close together, then it might as well be these two as to my surprise, they feature a recurring character in Hilde Wangel. Much of the success of cabaret shows relies on the right combination of performer and selection of material and with this show featuring Reed Sinclair and Tiffany Graves, the Cabaret in the House series at Lauderdale House absolutely hit the jackpot. Tim McArthur’s programming has paired rising stars with more established performers but what is nice is that they are both given ample opportunity to shine, there’s no minor supporting slot here but a full programme from both which really offers value for money, especially when it is of this quality and compered by the delightfully self-deprecating Valerie Cutko. One of the highlights of October’s theatregoing for me was Nina Raine’s Tribes at the Royal Court, indeed I wouldn’t be surprised if it figures highly in my year-end chart too as a play which was extremely close to my heart and provoked a considerable emotional reaction in me for which I was ill-prepared. 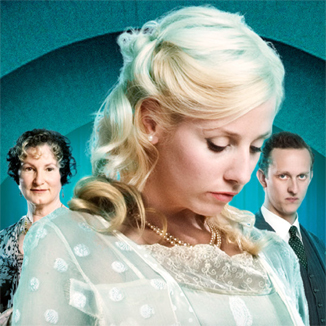 It has however stimulated much discussion and interesting developments for me and so when I was offered the chance to see it again from a most kind benefactor, I decided to revisit the play. I wasn’t too sure at first given just how emotional I got when I first saw it, but I was intrigued by the prospect of reassessing the play with a little perspective. Try as I might though, I struggled once again to separate the personal from the critical but that is the joy, for me at least, of the theatre, those moments when it transcends people just speaking words on the stage and becomes an all-encompassing, life-changing experience that will live with you for a long time. 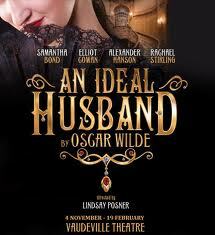 Oscar Wilde’s An Ideal Husband, a tale of morality, blackmail and political corruption, arrives at the Vaudeville Theatre on the Strand for a winter residency, featuring the husband and wife team of Alexander Hanson and Samantha Bond alongside the luminary talents of Elliot Cowan and Rachael Stirling in the lead roles. FELA! 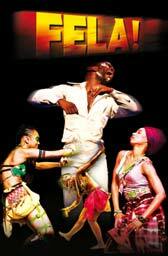 is the annoyingly capitalised and punctuated show that enters the world of Nigerian musician and political activist Fela Anikulapo-Kuti and through a blend of dance, theatre and music, it takes a highly atmospheric journey through a crucial part of his life and it arrives at the National Theatre on the back of a much-lauded run on Broadway. The book is by Jim Lewis and Bill T Jones, the latter of whom is also the choreographer, but it uses the music and lyrics of Kuti’s own Afrobeat style to celebrate his life with some additional lyrics by Jim Lewis and music by Aaron Johnson and Jordan McLean to pull it altogether into this production. This is a review of a preview so all usual caveats apply and ticket prices for this show really are not cheap, booking this performance meant I got a £44 seat for £24.50 and I make no apologies for that. The show is set in the summer of 1978 in Lagos, the then capital, at the Shrine, Kuti’s personal nightclub and sanctuary against a government whose corrupt and oppressive practices he has fought against both as a lyricist and an activist. Fela is giving one last concert before leaving the country due to the stresses of living under this regime, the opportunities offered to him elsewhere as a musician of increasing renown and as a grieving son, his mother Funmilayo Anikulapo-Kuti a noted activist herself having been thrown to her death in an attack on their premises six months previously. 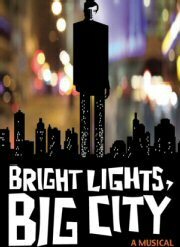 Last up in the programme of Stephen Sondheim celebration events from the Donmar Warehouse was a concert version of their 1995 production of Company. 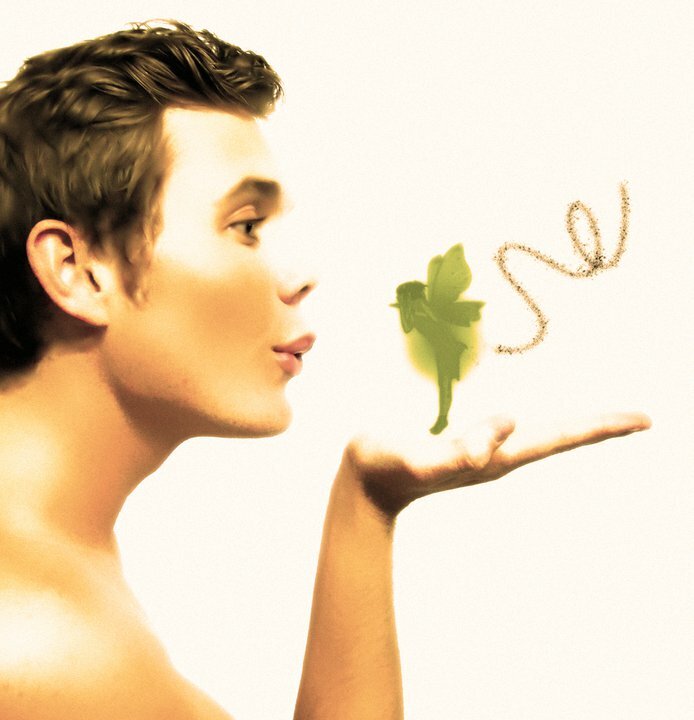 As with Merrily We Roll Along, last week’s offering, this show features music and lyrics by Sondheim and a book by George Furth with astonishingly bright musical direction from Gareth Valentine, but directed this time by Jamie Lloyd. 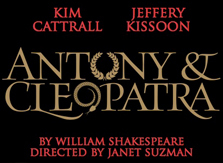 After playing the role herself in 1974 for the RSC, Janet Suzman returns to Antony and Cleopatra but this time as its director and has pulled off one of the canniest casting coups of the year in persuading Kim Cattrall to return to the city of her birth to head up the cast alongside Jeffery Kissoon at the Liverpool Playhouse. The ultimate tale of the trouble caused when the personal and the political are so inextricably entwined as Cleopatra and Mark Antony tumble into a passionate affair regardless of the fact that their infatuation threatens to destroy the world around them.